Please feel free to contact us through the details below. 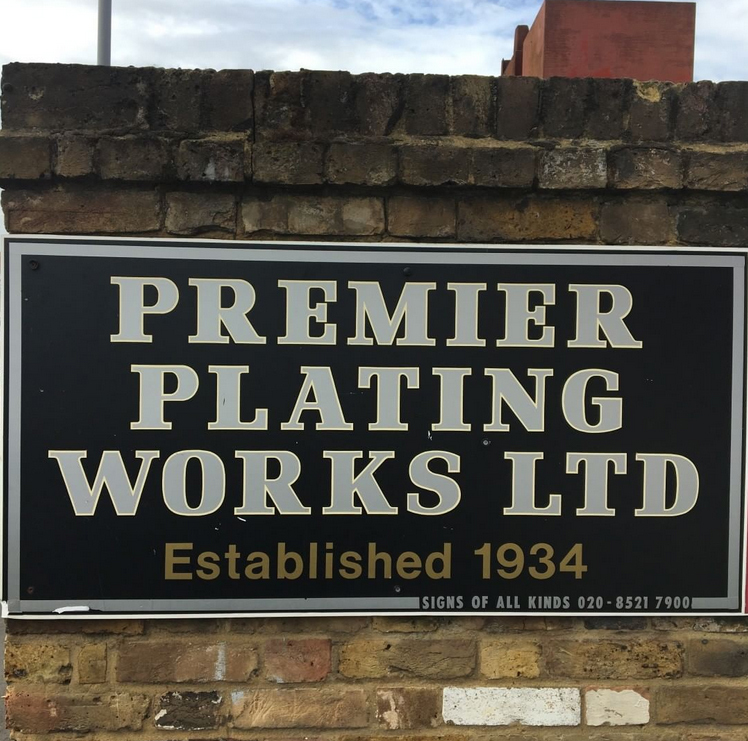 Premier Plating Works is an ISO 9001:2015 certified company. See bleow for our current certificate.